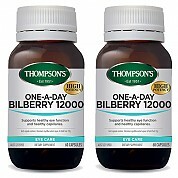 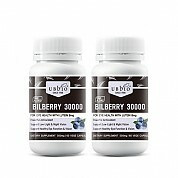 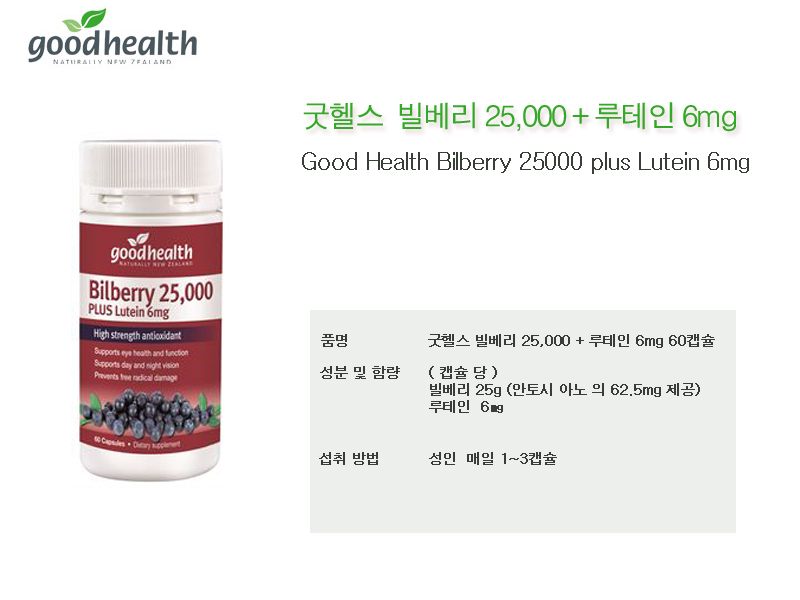 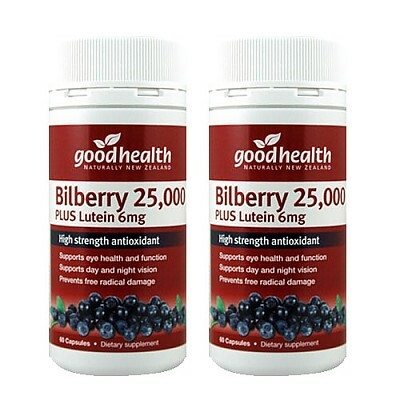 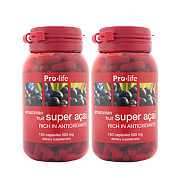 Good Health Bilberry 25,000 is a high strength formula, containing high doses of Bilberry and Lutein that are important for optimal eye health and function. 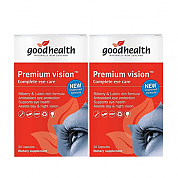 As well as supporting healthy eyes, they are both potent sources of antioxidants that help to protect the body from free radical damage. 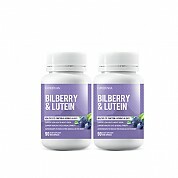 Lutein supports healthy eye function, especially the macular, retina and lens of the eye. 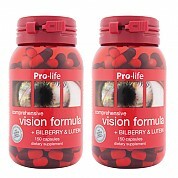 This powerful combination supports visual clarity, eye strength, focus and the ability to cope with eye strain and night vision.